Panesar Power Systems is an Electrical Contracting firm that was established in 1966. The company was then called Panesar Electrical Works. 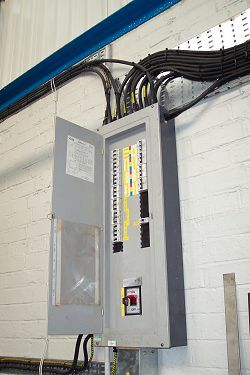 This company is 40 years old and the 3rd generation in the Electrical Trade. 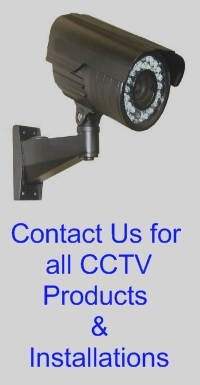 The company offers a wide array of services like Installation works, Wholesale of all types of Electrical goods, CCTV equipment, Fabrication of a variety of electrical, building and general sheet metal products. Panesar Power Systems has a very high standard projects portfolio that spans across a variety of projects. The company has carried out specialised installations some which: Tea factories, Petrol Stations, High Rise Buildings and various other projects. Panesar Power Systems clientele include: Architects, Hospitals, Government and many others. Panesar Power Systems is looking to broaden this portfolio.